Do you enjoy coloring? I’m sure you do. Everyone loves coloring, and by coloring, it doesn’t only refer to crayons and coloring pencils, but it also includes painting. Applying colors may be a simple thing to do, but for your drawing to look lively, there’s more to it than just applying colors right away. You should be familiar with the different shades of a particular color, and you should also know how to blend these colors together. 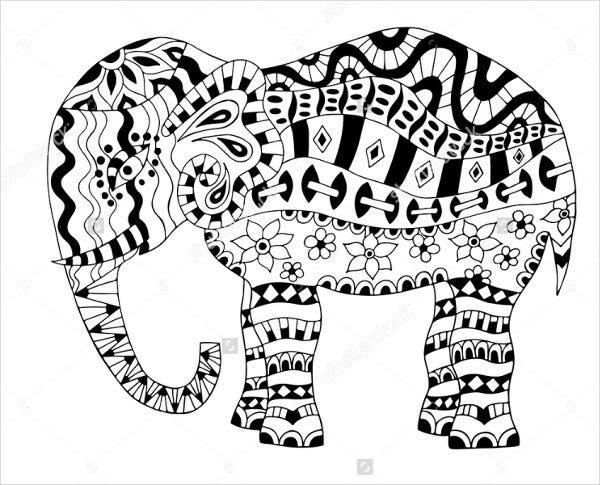 Coloring pages, on the other hand, are sheets of paper with a preprinted design. These designs are only the outline part of the drawing and it will be up to the person to apply the colors. Coloring pages can be for anyone of all ages. 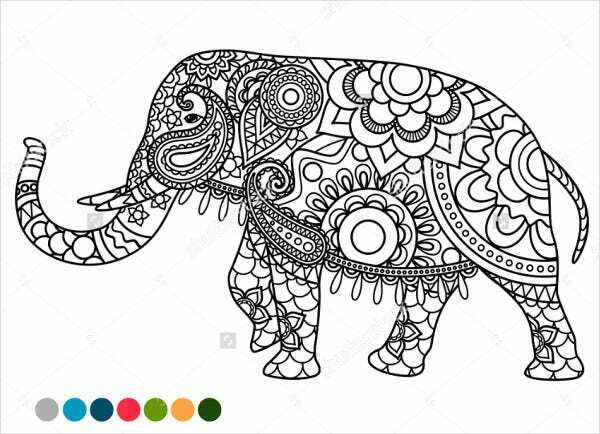 For preschool age children to elders in their seventies, coloring on coloring pages will always be a good pastime to trigger your creative mind to work. So if you’re interested in coloring, then you have found the right place. 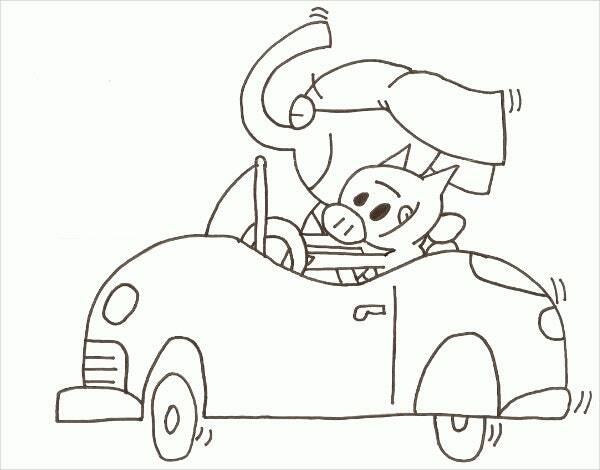 We have an entire collection of printable Coloring Pages for Adults here on our website that you can use. 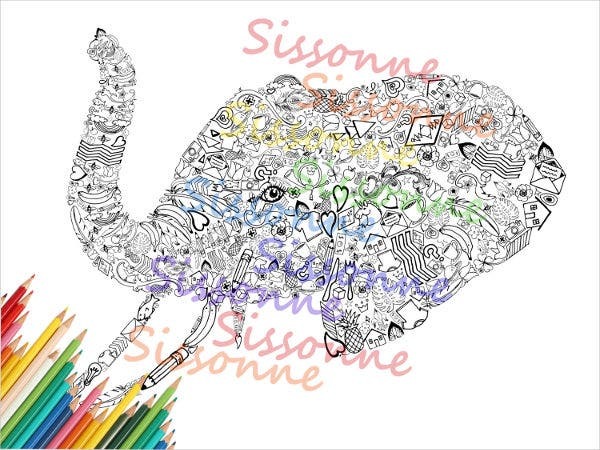 Coloring pages are not only fun, but are also therapeutic for both children and for adults. It can help develop our cognitive and motor skills. And for elders, coloring pages can also help in preventing illnesses such as dementia. 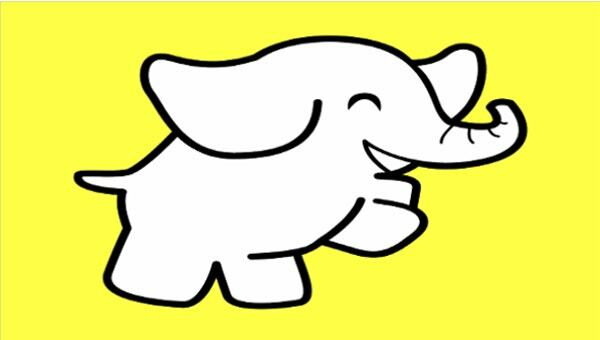 How can coloring pages benefit children? 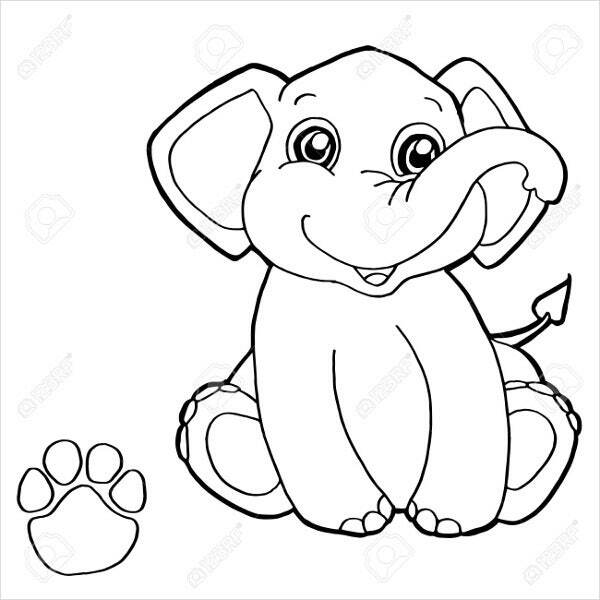 Coloring pages can train children to relax and be patient. 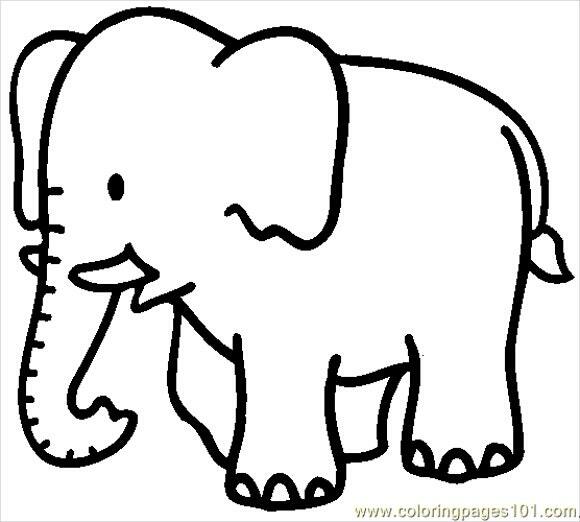 Coloring pages help in developing the child’s eye to hand coordination. Coloring pages can ease the child’s boredom. 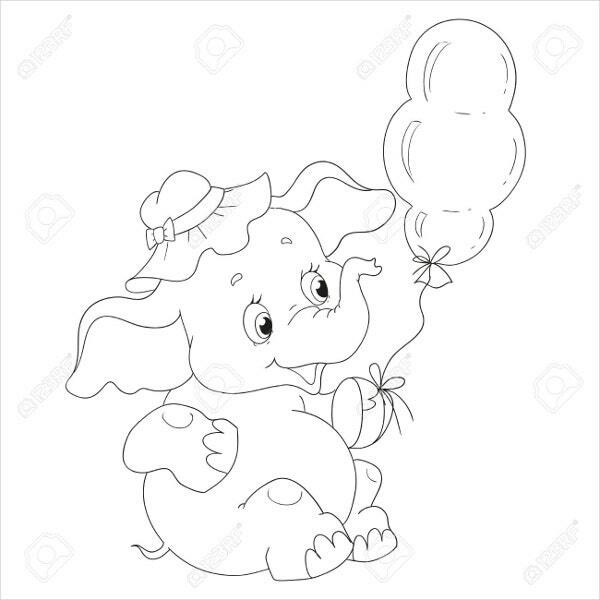 Coloring pages can prepare a child for school by being familiar with the different colors and knowing how to hold a writing material properly. How about for adults? How can coloring pages benefit them? 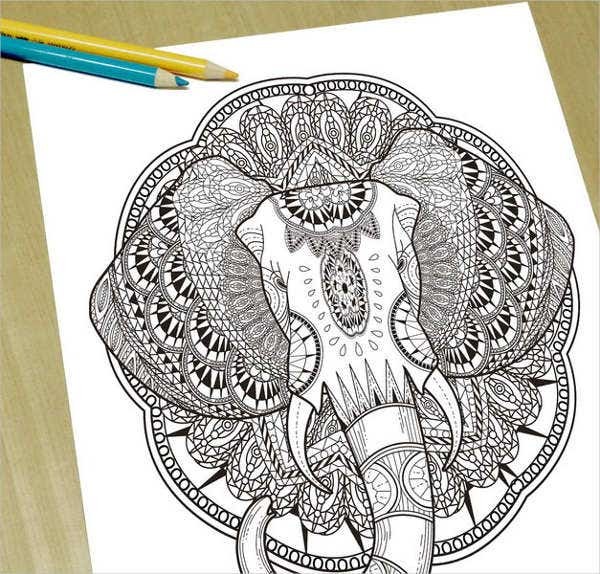 Coloring pages can help adults destress and reduce anxiety. Coloring pages can make adults reminisce their childhood. Coloring pages can help adults in preventing cognitive problems by keeping their minds busy. Coloring pages can also help adults improve their focus. The world’s most popular color is blue. 40% of the world’s population picked blue as their favorite color. The first color that a newborn infant sees is red. The color pink can suppress both anger and anxiety. 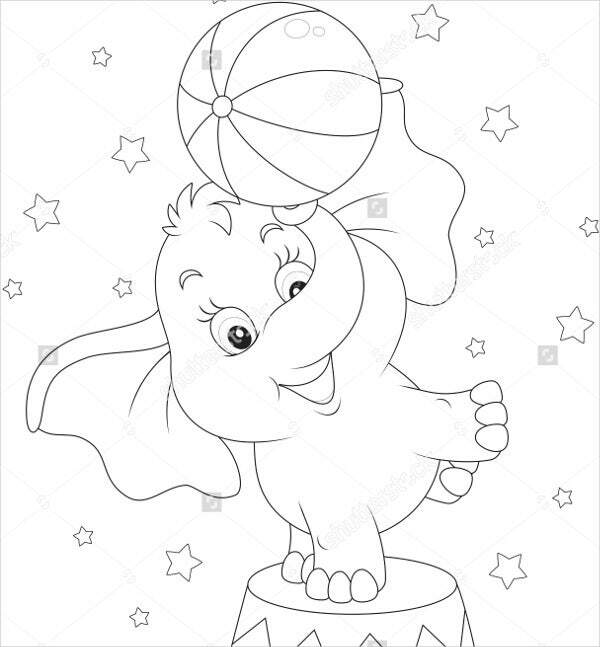 These coloring pages were designed by creative graphic artists and you can download any of these for a very reasonable fee. These pages come in high resolution JPEG, PSD, PNG formats to assure you of clear printouts. Just make sure to use high quality paper when printing your coloring pages. If you think butterflies are cute in real life, then they are just as cute on drawings, especially when you get to decide their colors. We have a whole collection of Butterfly Coloring Pages here on our website as well.